Restoring and modernising older cars is becoming a big deal these days. Along with the multitude of resto-modded air-cooled Porsches now available, you could bag a reworked Lancia Delta Integrale, a heavily-fettled Jaguar E-Type, or a ‘new’ classic Ford Mustang. Even manufacturers themselves are getting in on the act. This is a trend we’re just fine with. With new, exciting internal combustion-engined cars realistically having a time limit, why not make heroes of the past better than they ever were? 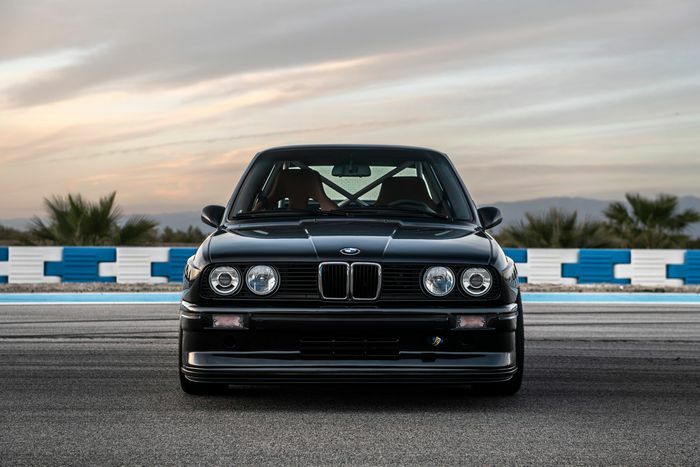 Particularly if it results in something like this E30 BMW M3 from Redux Leichtbau. 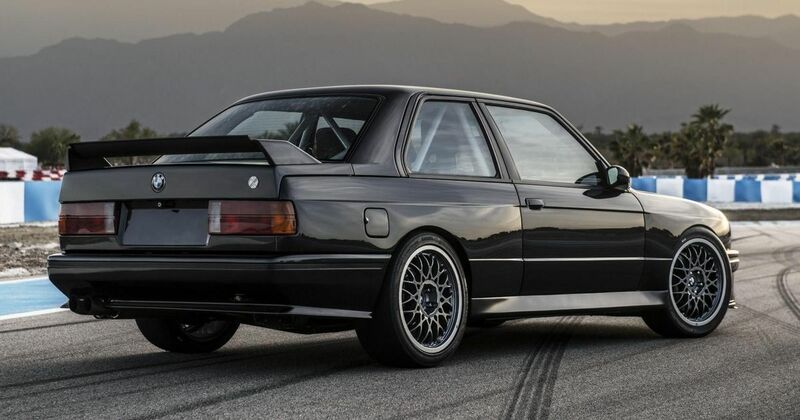 Arguably even more stunning than the [Vilner E30 M3])https://www.carthrottle.com/post/bmw-e30-perfection-is-here-and-the-internet-is-done-for-the-day/) we looked at a few months ago, each of Redux’s reborn M3s start life as a 2.3-litre donor car. The company will happily source one for you, although customers are welcome to find their own. This car will then be completely dismantled, its chassis ‘jigged’ to check it’s straight (and corrected if necessary), and the bodywork blasted down to the bare metal ready for repainting. 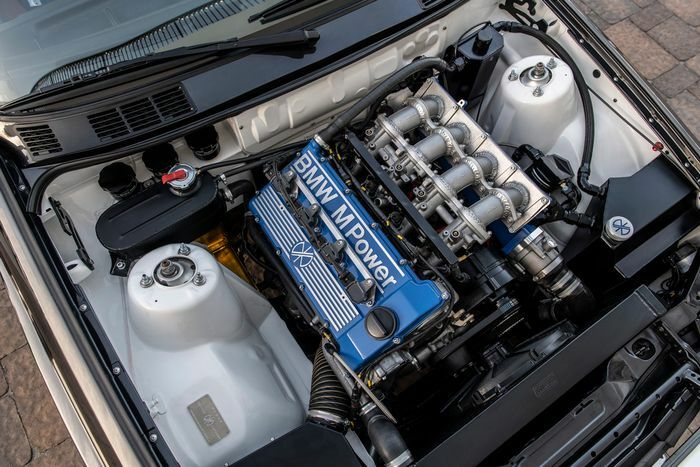 The S14 engine is enlarged to 2.5 litres, gaining new pistons and conrods, a carbon airbox and a BMW Motorsport crankshaft along the way. If you want, you can add a turbocharger into the mix, giving you 387bhp to play with. 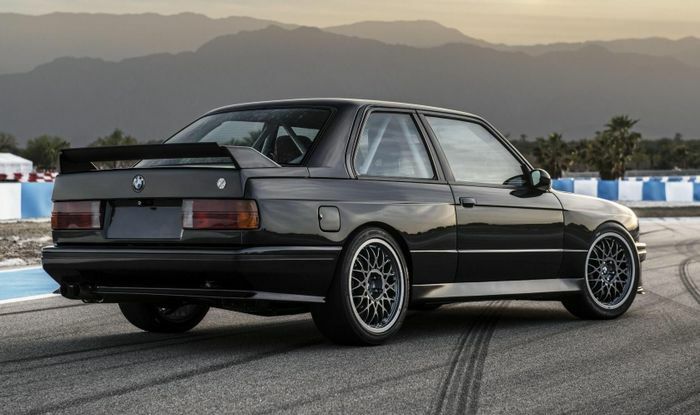 In its day, the E30 M3 represented a masterclass in handling, but in the modern context, it’s not all that sharp. With that in mind, Redux fits its own custom front control arms, front uprights, anti-roll bars, front and rear cross members and trailing arms. The stock dampers, meanwhile, are replaced with three-way adjustable EXE-TC coilovers. Braking is taken care of via six-piston calipers at the front squeezing 355mm discs, and four-piston calipers at the rear teamed up with 330mm rotors. At each corner is a forged wheel wrapped in Michelin Pilot Super Sport rubber, although Redux will fit semi-slicks or even full slicks depending on the car’s intended use. When it comes to interior trim, the world’s your oyster. Redux has some suggestions, though. If the M3 is set to be a regular road car, the firm will fit re-trimmed Recaro seats with the back seats left in. If you’re a track day addict, there’s the option of either a half or full roll cage plus the ditching of the rear seats. There’s a choice of steering wheels, gear shifters, door pulls, headliners and even carpets. Multiple colours are available for all of the above, and you can have a modern audio system plus a digital instrument cluster fitted, should you wish. Naturally, all of this is going to be rather expensive. 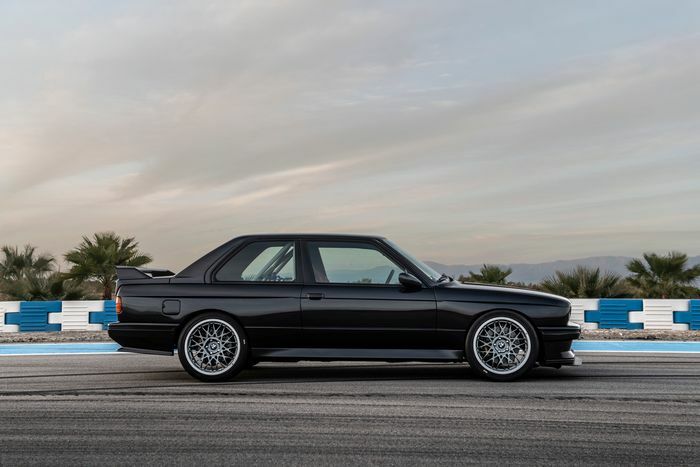 Redux hasn’t released pricing for the programme, but given how much even tatty E30 M3s are these days coupled to the level of bespoke work going on here, it’ll be a figure measured in hundreds of thousands. Only 30 will be made.